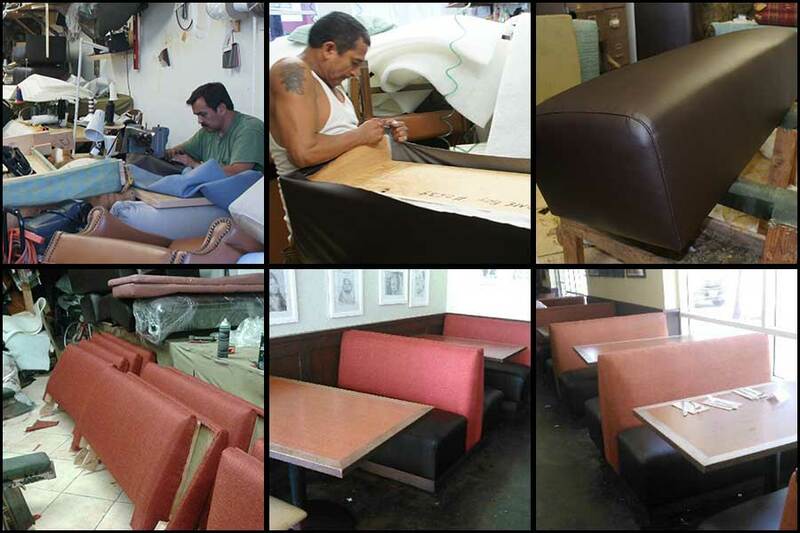 New custom made restaurant Booths Upholstered by Lopez Upholstery. A master piece created for our customer. 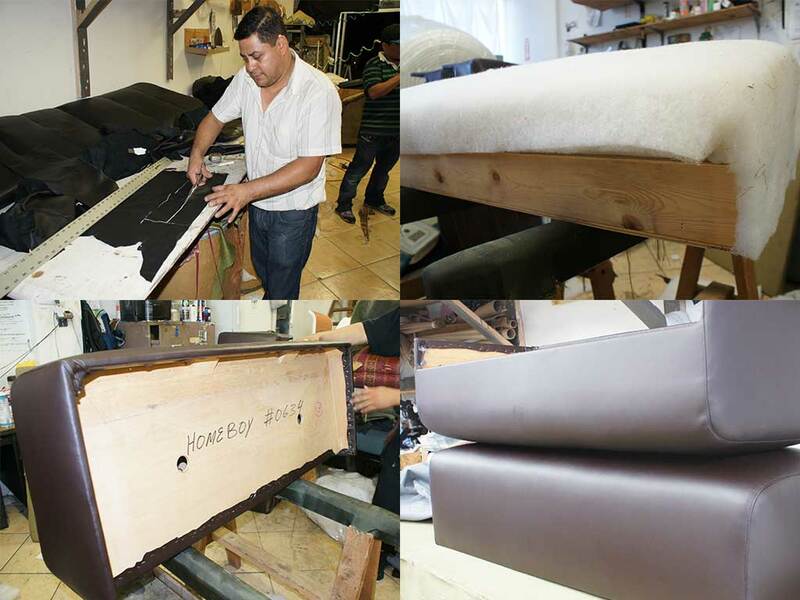 Image Credit: Manuel Lopez Jr. Lopez Upholstery Los Angeles. Restaurant Booth Manufacturer by Lopez Upholstery. Custom made booths for restaurants, casinos, nightclubs, and hotels. Hospitality commercial upholstery. Restaurant seats upholstered. Booths, chairs, hospitality furniture for commercial business. By Lopez Upholstery. 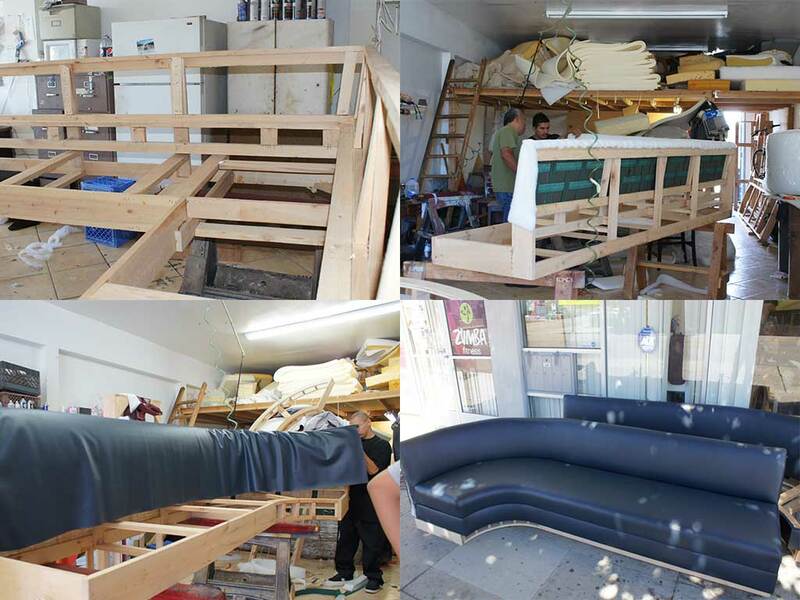 Process steps how we repair restaurant booths at our local upholstery shop. 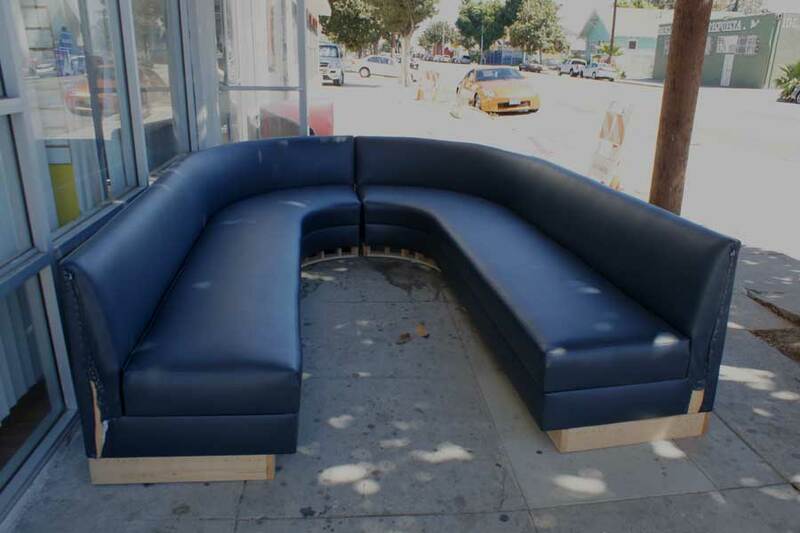 Restaurant booths reupholstered and installed in a restaurant in Los Angeles. Steps we followed in order to finish the project. Images Credit: Manuel Lopez Jr.